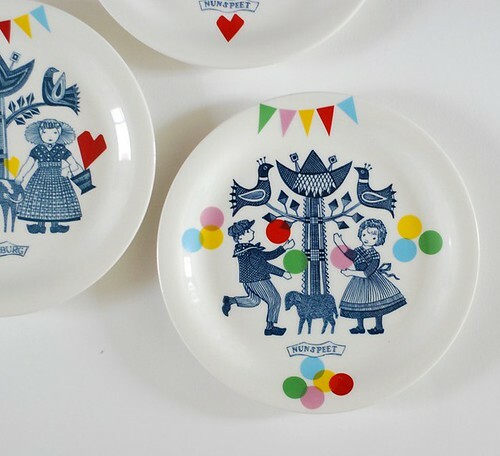 toast always tastes better on pretty little plates, these take the cake! 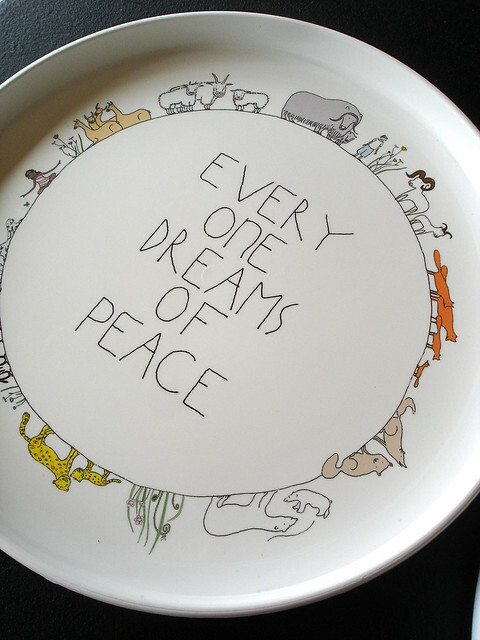 Oh I love, love, love the folky plate. It would look gorgeous on a wall me thinks. I will have to check out her work. oh i'm glad they have finally arrived! 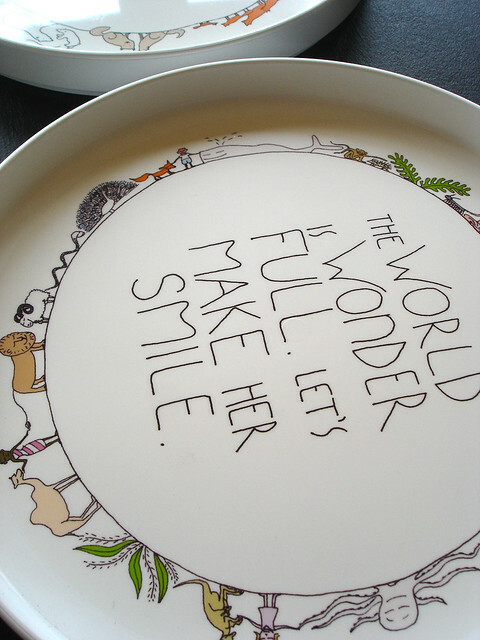 aren't they just the cutest plates ever? I use L's Smiling Planet bowl daily. It's perfect. Have a lovely week mon capitaine! I just saw this post (yes, I am a bit slow...) - thank you, you're too kind!